United Nations Children’s Fund (UNICEF) supports governments and civil society in some 155 countries to implement the UN Convention on the Rights of the Child and other international standards. UNICEF’s rule of law work includes support to child rights legislative reform; birth registration; justice for children; disarmament, demobilization and reintegration of children associated with armed forces and armed groups; monitoring and reporting of grave violations against children as per Security Council resolution 1612; and protection against abuse, exploitation and violence including trafficking and sexual and gender-based violence. UNICEF also provides technical assistance to governments to support the inclusion of child rights provisions in constitutions, the development of children’s codes and the review of relevant national laws to bring them in line with international standards. In 2014, UNICEF strengthened justice for children systems in at least 116 countries, for both children in conflict with the law and children victims and witnesses of crime. Areas of work include access to justice, child-sensitive procedures and interviewing, child friendly police stations and courts with specialised personnel, the promotion of diversion away from judicial proceedings and alternative measures to detention during the entire criminal justice process, and monitoring of detention conditions for children deprived of liberty. Working with the judiciary and the police, and increasingly with the welfare/social sector as part of preventive and rehabilitative efforts, UNICEF invests in capacity building of national governmental and non-governmental partners by working on training curricula, coordination, and data collection. 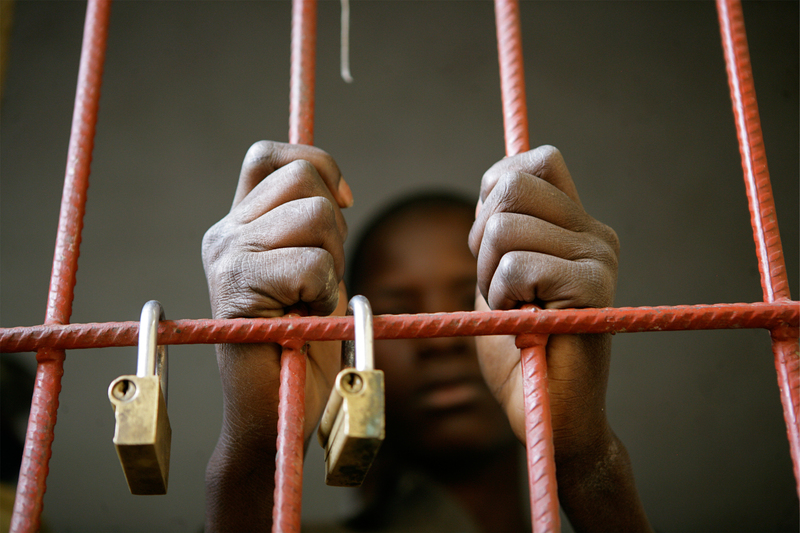 Manual for the Measurement of Juvenile Justice Indicators, UNODC and UNICEF, 2007.